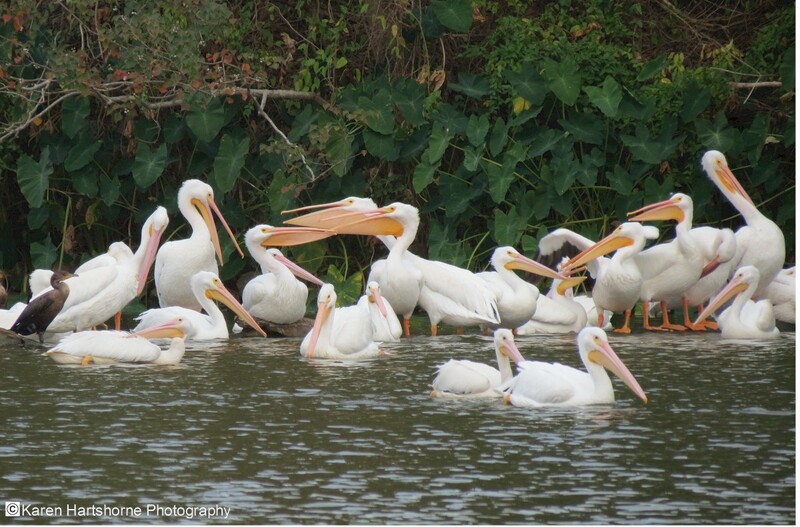 What do Pelicans do when no one is watching? It looks like they talk to each other. These were at the City Park Lake in Baton Rouge, Louisiana November 11, 2014.